CART is dedicated to building training programs to support this movement, so that coaches are able to regularly refine their craft of actively listening, asking good questions and managing their own stuff. 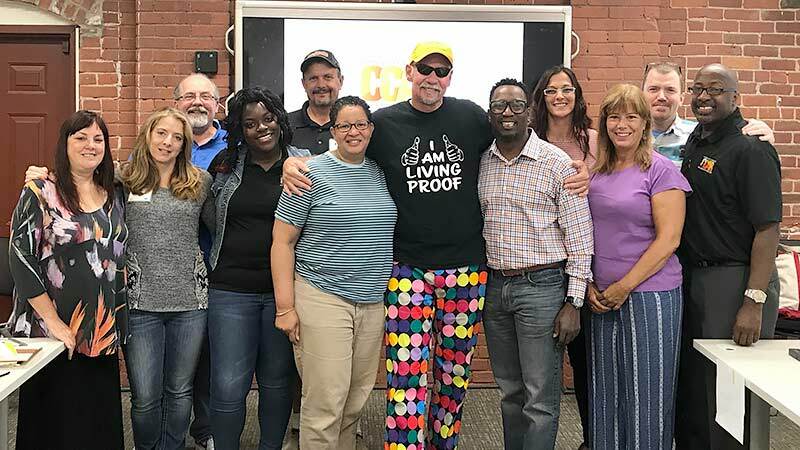 Because of these high standards of excellence for our training programs and expectations of what we feel make good Recovery Coaches, CART is constantly asked to help agencies looking to employ CCAR trained Recovery Coaches. However, the landscape of where those roles are available has changed. Typically you’d find Recovery Coaches at your local recovery community centers, but now we are seeing a greater need for skilled coaches to work in other professional settings, such as hospitals, treatment facilities, police stations and court systems. In response to the demand, CART has developed what we think will be a highly utilized and sought after training program for Recovery Coaches looking to work or are working within professional settings.